← Previous Previous post: Good news – they quietly fixed a #Myki problem. Touch-on with zero balance now possible. 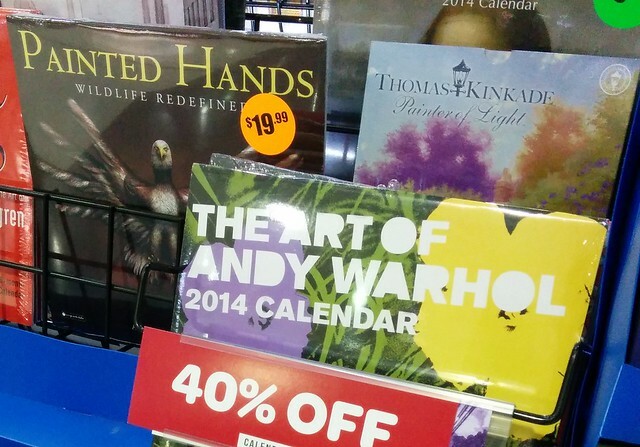 Even better: A newsagent at Southland had “50% off” and “Clearance sale” 2014 calendars last November. I kid you not! @Roger, that’s pretty good – but is that the newsagent that just closed up shop permanently? 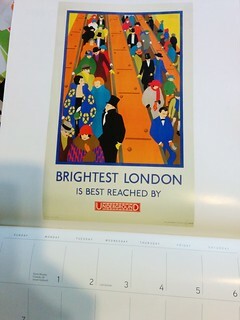 hang on the wall calendars? you’re so retro, daniel. 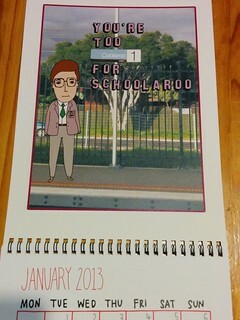 I am surprised that you bought a calendar on “street art”. Do you like when ‘street artists’ express themselves using our public transport infrastructure as a medium? So I don’t subscribe to the view that just because some is illegal mindless vandalism (particularly tagging), that the whole genre is not a legitimate art form.